PAY YOUR BILL ONLINE !! 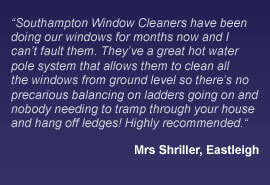 Southampton window cleaners offers professional, friendly and cost effective window cleaning services in Southampton, Romsey, Eastleigh, Chandlers Ford, Bishops Waltham, Netley Abbey, Winchester, Hedge End and any other surrounding areas . Our services are available to all sectors of the community from small Domestic Residential households to Commercial and Industrial businesses. 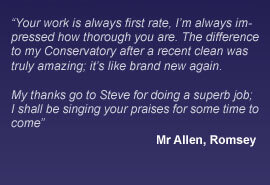 Specialising in reach and clean and window cleaning work our fully experienced staff are there to meet your needs. Also now available is the highly approved, Health and Safety conscious ”Reach and wash” system, allowing us to reach awkward locations from ground level without the use of a platform or ladders, thus greatly reducing the possibility of damage to the property. 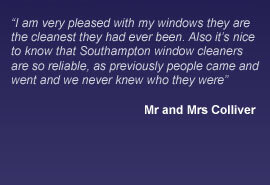 Southampton window Cleaning team is fully trained and equipped to safely clean your commercial property, regardless of its size. We send the team that’s right for your building. 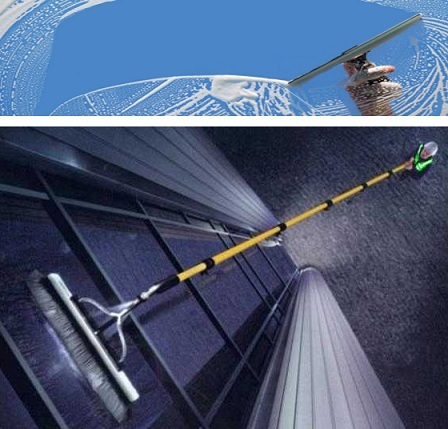 Your cleaning may require poles and ladders or our specialized Water Fed Pole Pure Water cleaning equipment to reach inaccessible windows. Our cleaning services are flexible and we endeavour to try our best to meet your needs, whether you require a one off clean, a regular, monthly or bi- monthly cleaning schedule please contact us and we will be happy to offer you a free, no obligation quotation. 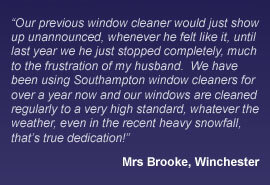 Please call 01794 521944 for a no obligation window cleaning quotation. I consent to Portcullis contacting me with future updates.